energetic successful life you deserve! Cleanse and purify your 7 key energy centers. Reboot your energetic system. 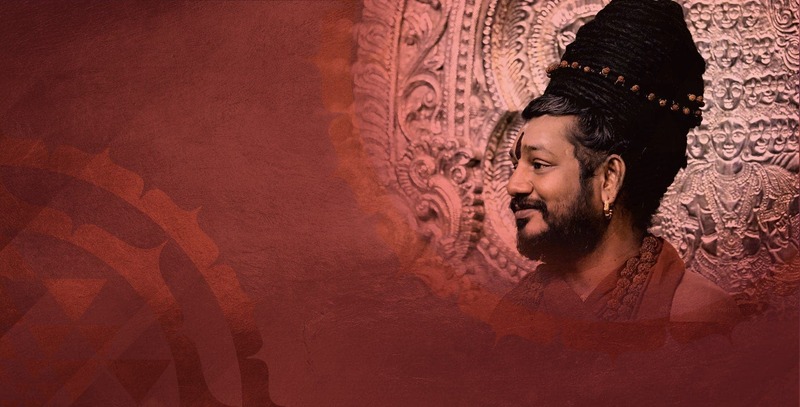 Learn how each Chakra is responsible for both positive and negative emotions. When you clean and detox you experience profound healing. Your physical, mental, and etheric bodies are connected and run by 7 main energy centers along the spine. Ancient wisdom from time immemorial has identified these Chakras (energy centers) and described how blockages in them lead to literally every single type of worry, ailment, or other disturbance. 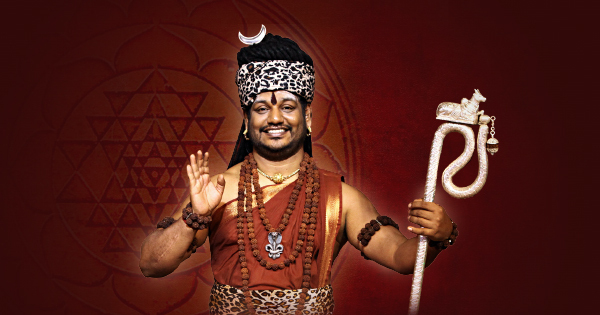 This program created from the Enligthened wisdom of His Holiness, Paramahamsa Nithyananda, gives you 7 powerful techniques to clear and purify your Chakras, so you can constantly stay in radiant and high energy levels. Additionally, you will receive the initial level Third Eye initiation so that you gain the super conscious ability to scan and identify blockages in anybody's Chakras, whether your own or someone around you. 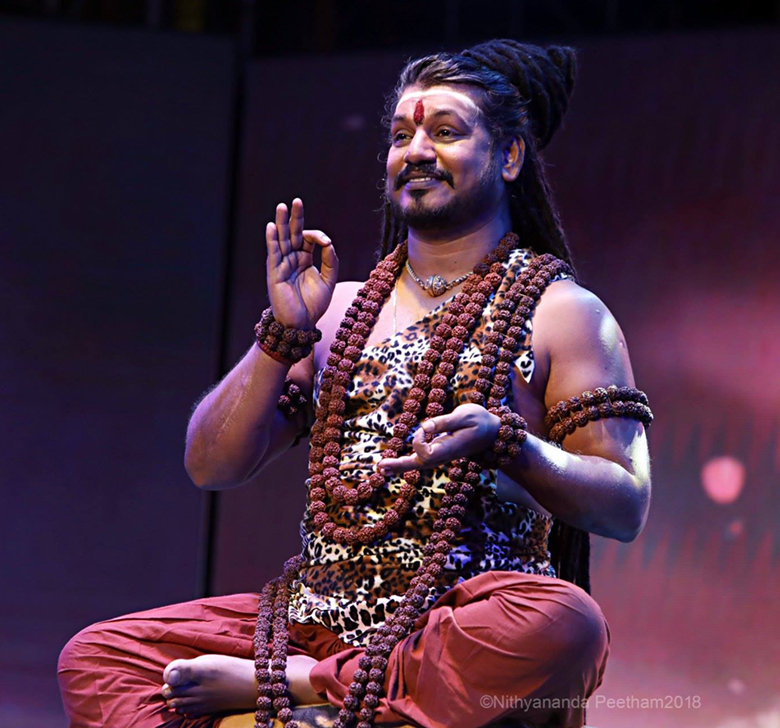 The Nithya Dhyan Yoga program will empower you with the knowledge to understand how your energy centers work, and give you powerful techniques to cleanse and purify your Chakras when you feel they are getting blocked. Use these techniques repeatedly to keep yourself in higher vibrations so you can live a clear and powerful life without being unconsciously dragged down by energy blockages..